As Development Manager, Matt Ewing is responsible for overseeing the day-to-day management and oversight of R.D. Olson projects across all phases of development. A Cal Poly San Luis Obispo educated Architect; Matt brings more than 10 years of experience in the design and construction of Residential and Hospitality projects. Prior to Joining RD Olson, Matt was a Project Manager with The Warner Group Architects where he was responsible for overseeing the design, entitlement and construction of multi-million dollar Residential Estate and Golf Clubhouse Architecture. 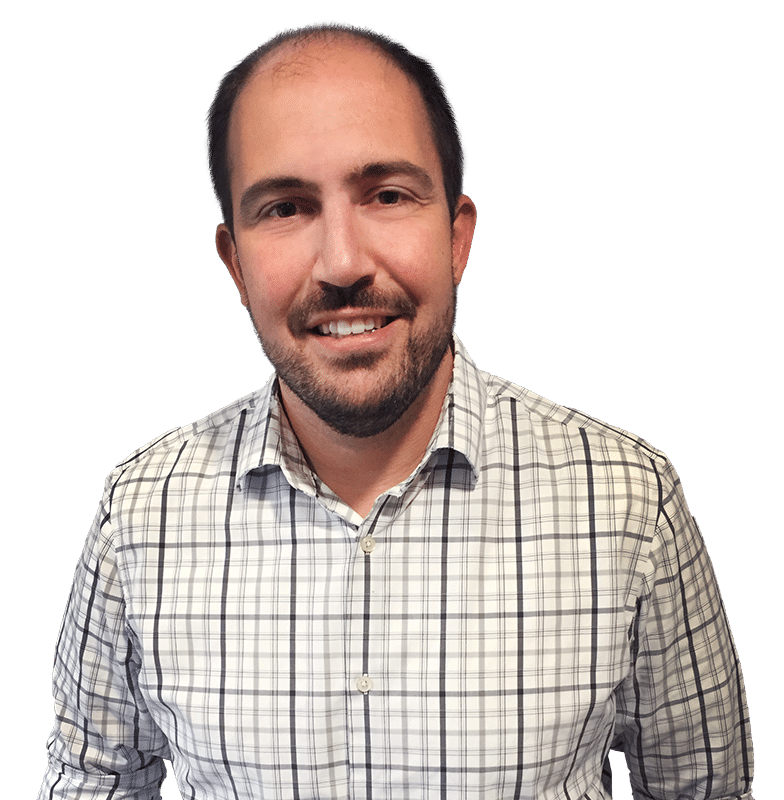 Matt holds a Master of Construction Management degree from the University of Southern California with an emphasis on Real Estate Finance and Development. Fun fact: Matt spends his weekends traveling with his wife and enjoys scuba diving in the waters off southern California.